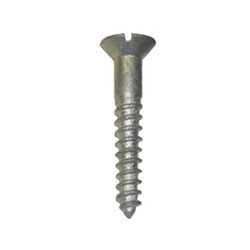 Leading Manufacturer of dry wall screws, self tapping screws, chipboard screws, wood screws, self drilling screws and nails screw from Ludhiana. 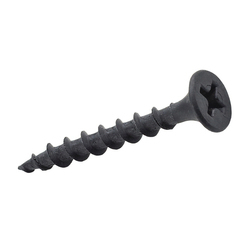 Owing to our expertise of the relevant industry, we are offering a huge array of Dry Wall Screws. The offered screw is tested on various quality parameters and is widely demanded in various industries. Provided screw is manufactured by utilizing optimum quality raw material and the latest technology. We are offering these at industrial competitive prices. Our years of market knowledge and experience have enabled us to establish ourselves as a famous manufacturer, exporter and supplier of quality approved Self Tapping Screws. In line with set industry standards, our offered screws are manufactured by our dexterous professionals using top grade raw material and sophisticated technology. Our offered screws are highly demanded in the global market owing to their remarkable features like fine finish and excellent quality. 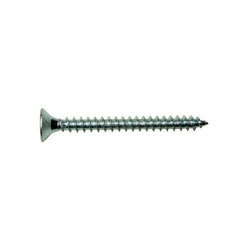 We are recognized as the famous manufacturer, exporter and supplier of a wide collection of Chipboard Screws. Our offered screws are manufactured using quality approved raw material and latest technology in adherence to set international quality standards. Before the final delivery, these screws are rigorously tested by our quality experts to ensure their outstanding quality. 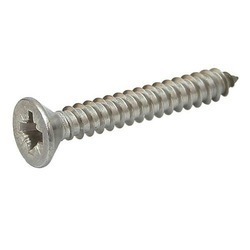 Furthermore, our clients can avail these screws from us at nominal prices. Backed by rich industry experience and knowledge, we are engaged in offering our esteemed clients Wood Screws. These screws are manufactured by our dexterous professionals using excellent quality raw material and latest technology in compliance with set industry standards. 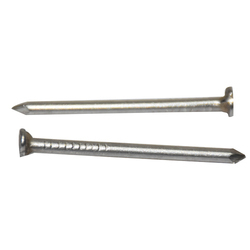 In order to provide a defect-free range at clients’ end, these screws are strictly tested against various parameters. 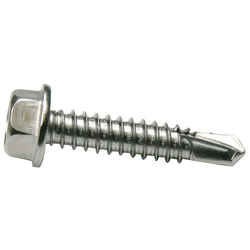 Our clients can avail these screws from us at rock bottom prices. We are counted as the well-known manufacturer, exporter and supplier of quality approved Self Drilling Screws. These screws are manufactured using quality assured raw material and modish technology in adherence to set international quality standards. Before the final delivery, we make sure that our offered screws are stringently tested against well-defined parameters. Apart from this, these screws are available in different sizes so as to fulfill the different requirements of our patrons.